Sarala is a micro-entrepreneur with a bank account and access to banking services within 1 kilometer of her residence Dharavi, Asia’s largest slum in Mumbai. Yet, Sarala uses higher-risk and unregulated savings options such as chit-funds - a type of group savings mechanism where payouts are made using a lottery system. 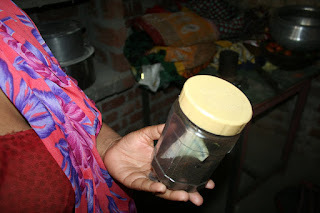 With Sarala’s husband often spending household savings on gambling or addictive substances, she continually strives for strategies to hide cash in food jars, piles of clothes, and among beauty supplies. Despite having bank accounts, she does not want to save with the bank. 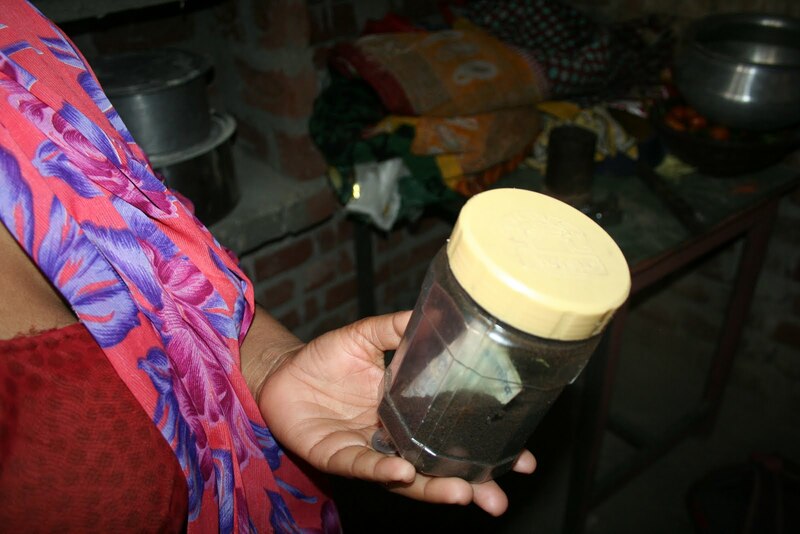 “I am not able to save enough to go to bank and deposit”, states Sarala. Sarala was not alone in thinking so. In the First Phase of the study, we followed the lives of 25 women in Dharavi for two months to study women’s saving behavior. It is to be noted that many women were not open to admitting their hiding strategies unless we visited them multiple times and gained their trust. Hence, we used an ethnographic research approach to learn about their lives in their local context. Women taught us about their savings needs. 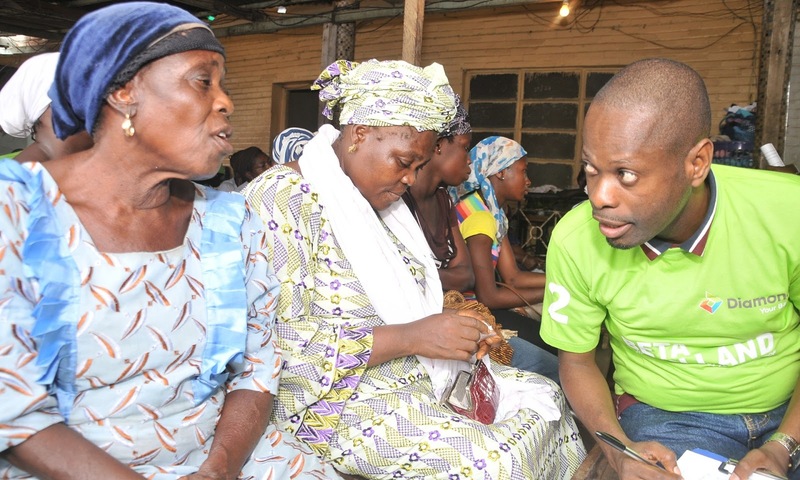 We were convinced that they needed i) financial counseling to address the psychological barriers they face about savings, and ii) savings products that are flexible, offer liquidity and promote daily savings. The lessons we learned in the First Phase of the study inspired us to design financial education modules using an interactive comic book format depicting the life of the women entrepreneurs. The characters were carefully crafted using life stories from women’s lives - challenges that women micro-entrepreneurs like Sarala face and how they overcome these financial challenges. 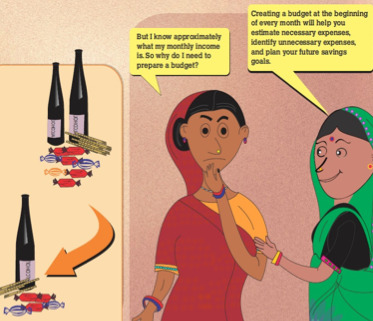 The comic books introduce concepts of disciplined savings, and how to achieve short-term and long-term savings goals. Lately, economists and researchers have experimented with savings tools beyond basic banking access. The first study of this type introduced a lockbox to respondents in a randomized controlled trial in Kenya. 2 The findings show that supplying a secure lockbox to store money increased savings by 66 percent. They also found a positive impact for women with “below median decision-making power in the baseline.” The product led to a higher “self-perception” among the participants of their savings behavior and positively affected consumption decisions on durable goods. 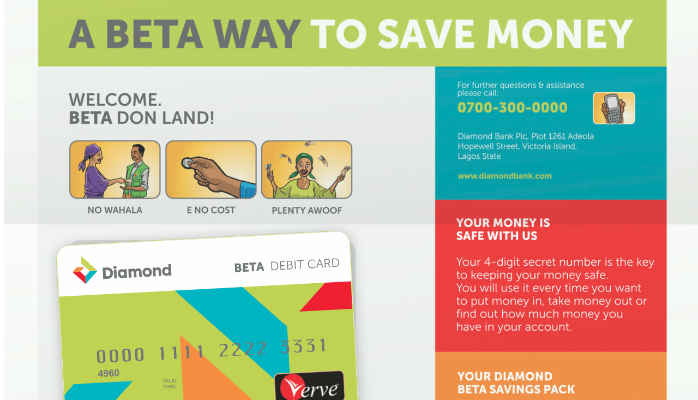 With an eye to the innovative project conducted in Kenya, we decided to provide alternative savings tools to our respondents, along with financial education, to understand if the savings products could improve their savings capability. In the Second Phase of the study, we conducted an experiment in Bihar with 203 women who were associated with Self Help Groups (SHGs). We provided 40 women with financial education training; 40 women with a lockbox and a key; 43 women with a lockbox and a key as well as financial education; and 80 women received no intervention. We followed women for more than two months and recorded their savings at the end of first and second months. Women who received the financial education training increased their savings by 8% compared to women with a 1% increase in savings who did not receive financial education. 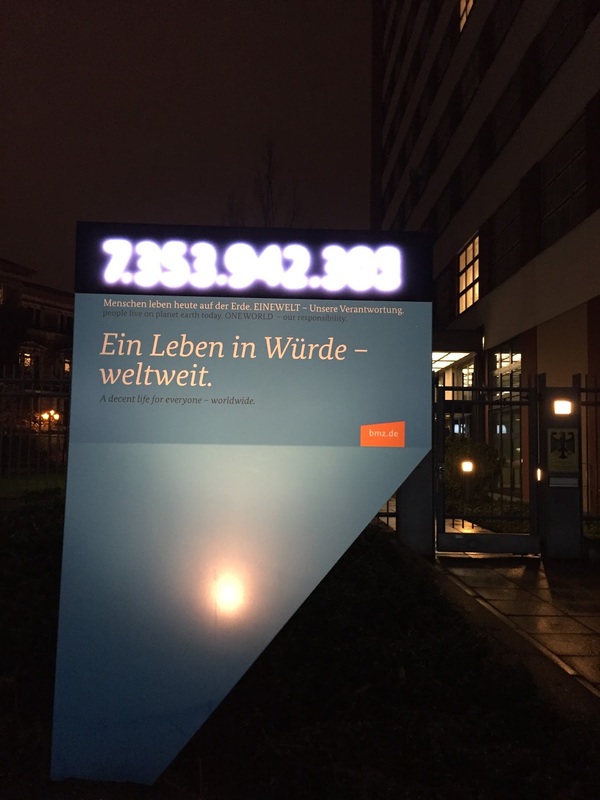 Provision of the lockbox further significantly increased savings by 42-51% during the intervention. Data indicates that women who received financial education training shared their knowledge with others too. 77% of women who received training reported sharing their knowledge with others; 73% reported discussing the household’s expenses, budget and savings with their husband; and 59% reported they encouraged their children to save. 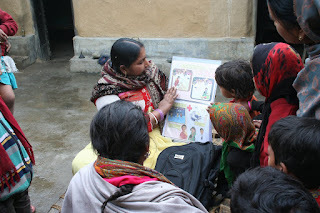 Women were meeting with their SHGs on a weekly basis, and in every meeting the majority (87 percent) was depositing Rs. 10, a minimum required amount to be a member of a group. The average bi-weekly savings amount during the baseline survey was Rs. 20. After we provided women with the intervention, SHG bi-weekly saving increased to Rs. 22 after a month; and to Rs. 32 after two months. 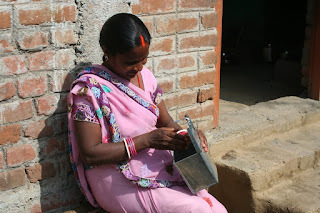 There was a substantial increase in savings in women in the treatment group - who received a lock box and financial education training, compared to women in the control group - who received no financial literacy and lockbox from us. For example, bi-weekly savings of women in the control group increased from Rs. 26 to Rs. 31 - a 16% increased in saving, whereas women in the treatment group increased savings from Rs. 20 to Rs. 33, a 39% increase in bi-weekly SHG savings. Our results align with other similar academic studies, like the Kenyan study noted above. We learned that understanding the financial behavior of women is a very crucial and progressive step towards finding solutions to empower women in the marketplace. 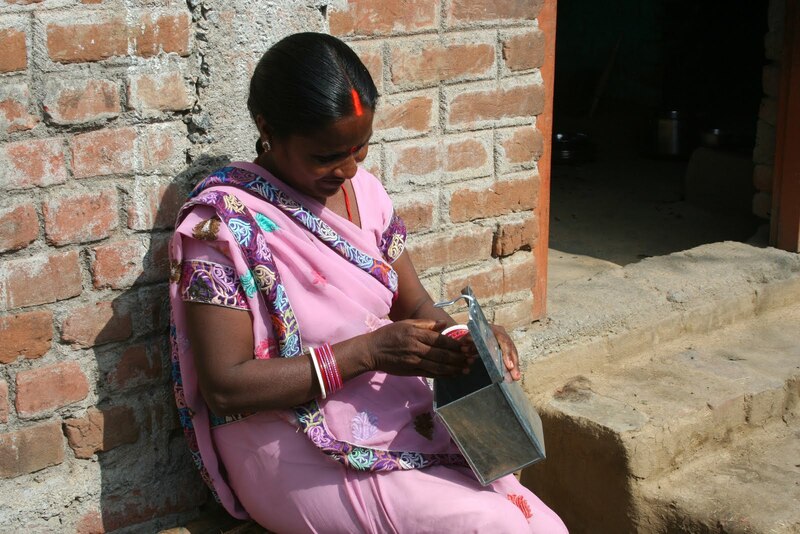 Women like Sarala need savings products that are flexible, offer liquidity and promote daily savings. Women cannot go to banks every day, especially if they are living in rural areas that are far away from these services. 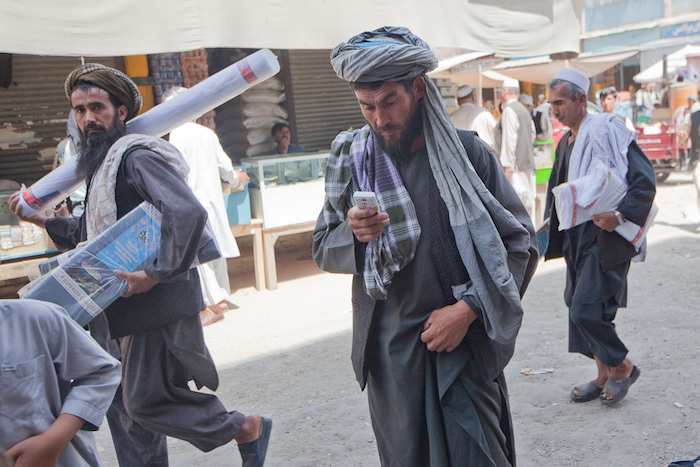 The weekly engagement with SHGs is a step forward but still amounts to sporadic savings. In most cases, they are saving the minimum ‘required’ amount to remain a member. When promoting savings, the psychological barriers women face when trying to save must be addressed. Our findings indicate that context specific financial education, and reinforcing saving behavior through easy-to-use tools such as the lockbox, encourages women to save regularly. 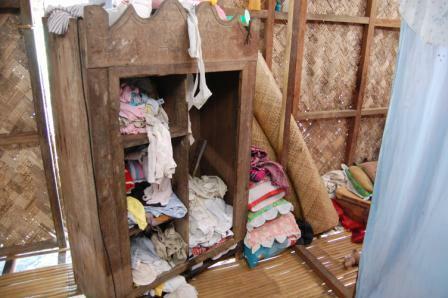 For example, in our study, women were actively hiding money away in their homes to ensure other household members don’t squander away savings. Providing a secure lockbox helped women put away money safely. Providing relevant financial education helped women save this money in banks and SHGs rather than at home or through chit-funds. Findings from this study can encourage NGOs and public policy makers to find very simple tools to implement that can help women increase their savings by a significant amount. This kind of an intervention is not only low cost, but also low maintenance and is the kind of short-term solution that is adaptable to the lifestyles and habits of poor women in India. “Can Financial Literacy Help Migrants Save More?” Funded by Institute for Money, Technology, and Financial Inclusion (IMTFI), University of California. Published by IFMR Lead. 2. Dupas, Pascaline, and Jonathan Robinson. 2013a. 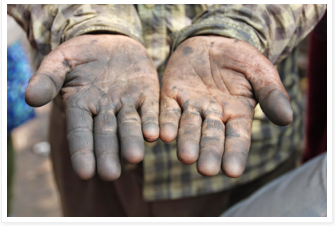 “Savings Constraints and Microenterprise Development: Evidence from a Field Experiment in Kenya.” American Economic Journal: Applied Economics 5 (1): 163-192.